Demand generation is often defined as a part of marketing that serves to raise awareness or generate an interest in a product or service. In the context of B2B, such a statement is far too simplistic. In truth, demand generation has become more complex as B2B buyer behaviour continues to evolve. As Carlos Hidalgo points out, “B2B buyers drive much of the buying journey on their own. They purchase in buying committees that on average can have as many as 7 unique buyers. They use a myriad of channels to consume content. They are demanding, informed and continue to change and advance their approaches to buying.” Demand generation not only plays the role of raising awareness and educating buyers, but converting that awareness to interest, and providing buyers with the rationale they need to make purchasing decisions. Demand marketers play a complex and critical role in today’s marketplace that should be measured accurately to evaluate success. Recognizing the accountability marketing has for sales success, however, can be a challenge when there is little incentive for marketers to change the status quo. Unlike commission-driven sales teams, marketers are typically salary-driven with a focus on generating leads through creative endeavours, irrespective of how many of those leads result in revenue. This misalignment creates a gross inefficiency: sales teams may waste time on poor quality leads, or completely ignore all leads sent over by marketing. Marketing Sherpa reports that “only 56% of B2B organizations verify leads before they are passed on to sales.” Marketers lose too: valuable demand generation content and campaigns may miss out on being appropriately credited or optimized for effectiveness. In this context, marketing leaders are well-positioned to drive success in their organizations by establishing a reporting process that measures high quality leads and identifies which campaigns create those leads. Connecting marketing to revenue growth enables marketing teams to justify and increase their budgets, raise their profile in the organization, and make a greater contribution to ROI. Taking this step, however, entails a redefinition of marketing as not only a site of creative production but an essential part of the sales cycle in today’s digitized buying landscape. Driving this change in perspective is a formidable challenge and is often met with resistance by those who prefer not to disrupt the current order. It is therefore essential that leaders take a Change Management approach to ensure all stakeholders see the benefits of measuring the effectiveness of demand generation against revenue. Attribution Reporting: provides metrics related to each touch on a buyers’ journey. It highlights campaigns and tactics that contribute to revenue, and identifies the weaker campaigns that do not show results. 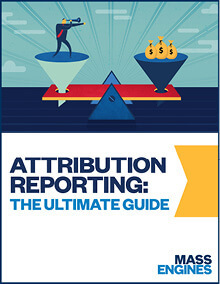 Read more on how your marketing team can benefit from attribution reporting in my earlier article. Influence Reporting: tracks the influence of marketing programs and activities. It identifies opportunities where at least one contact was initiated by marketing to allow for correlation between single touches through the funnel and outcomes. Funnel Reporting: offers full insight into how a lead moves through the funnel. It demystifies funnel dynamics, the velocity of conversion, where leads are disqualified, and tells marketers if there are factors that prevent a lead from moving forward, so those obstacles can be removed. Ultimately, it allows marketers to hone in on the specific funnel stages that create the greatest revenue results and make adjustments that will improve conversion. The value of demand generation can be proven through Attribution, Influence, and Funnel reporting; these reports illuminate key insights and data that can tie campaigns to revenue dollars, optimize marketing campaigns, and increase high quality leads. The critical role demand generation marketers play in today’s digitized buying landscape can be best proven by connecting their leads to revenue. 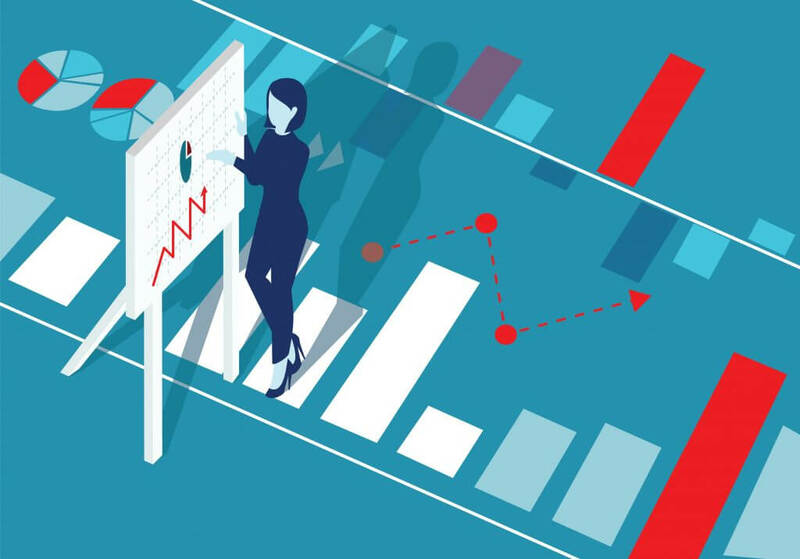 Marketing leaders can make their demand generation activities count by establishing a reporting system that not only quantifies the contribution of marketing to ROI, but showcases the role of marketing as drivers of the modern buyer journey. In an increasingly global business landscape where companies look to operate more competitively, Marketing departments fall under increased pressure to prove their value. Reporting gives marketing leaders proof of their success which in turn enables them to secure more resources for their demand generation initiatives. Furthermore, Marketing can improve how the department runs internally and how it is perceived by other groups – especially sales. Samsung’s team uses an attribution reporting process to track and report every lead that enters their funnel as a result of a marketing investment. Since launching the attribution reporting system, they have generated revenue by reclaiming leads lost to process inefficiencies, gained insight into rejections, and increased lead generation. Case Study: How MASS Engines Helped Samsung Track Leads and Increase Revenue. The CEO & Founder of MASS Engines, Zee is a veteran and visionary in the Marketing Automation space, with a track record of successfully delivering results. Under his leadership, MASS Engines has become a consulting powerhouse, complete with a team of smart and driven experts that deliver on the revenue promise of MA. Before creating your demand generation plan for campaigns, consider whether you have these 4 foundational elements for B2B digital marketing success. Focusing on MQLs can take attention away from important KPIs. By shifting the approach, Marketing can have greater impact on revenue generation.